If asked, Philip would say he first became a storyteller in the first grade, scratching out rich tales of flying pandas, haunted houses and candy store heists. It wasn’t until high school, however, that Philip started earning money for storytelling, working as a cub reporter writing about local politics and crimes for a weekly newspaper in northern New Jersey. Much of Philip’s adult career has involved designing, facilitating, and evaluating participatory adult learning experiences that use storytelling to explore and explain new skills and ideas. As a certified practitioner of Dialogue Education, Philip has co-designed and facilitated online courses, multi-week workshops, in-person training sessions, and experience-based learning events for adults engaged in a variety of fields—most notably those in the environmental sector. 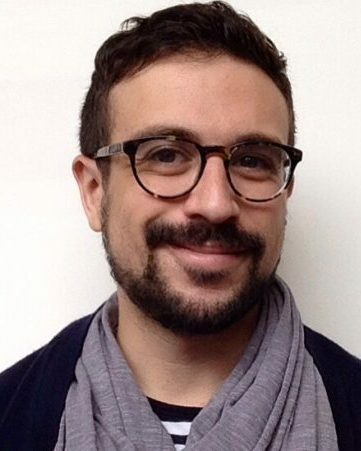 Philip is an adjunct faculty member at The New School in New York City, teaching undergraduate and graduate courses on urban sustainability, design, and environmental history since 2010. He earned a Ph.D. in natural resources from Cornell University, where his research explored the knowledge created by environmental managers as they went about their daily work together—knowledge that was often developed, tested, and shared between practitioners entirely in the form of stories. Philip is the author of peer-reviewed journal articles and specialist book chapters on issues related to adult learning and knowledge production around environmental issues. He is also an essayist, editor, and podcast producer.